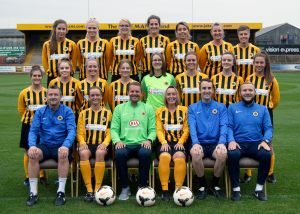 Ladies Football Team welcome new sponsor! 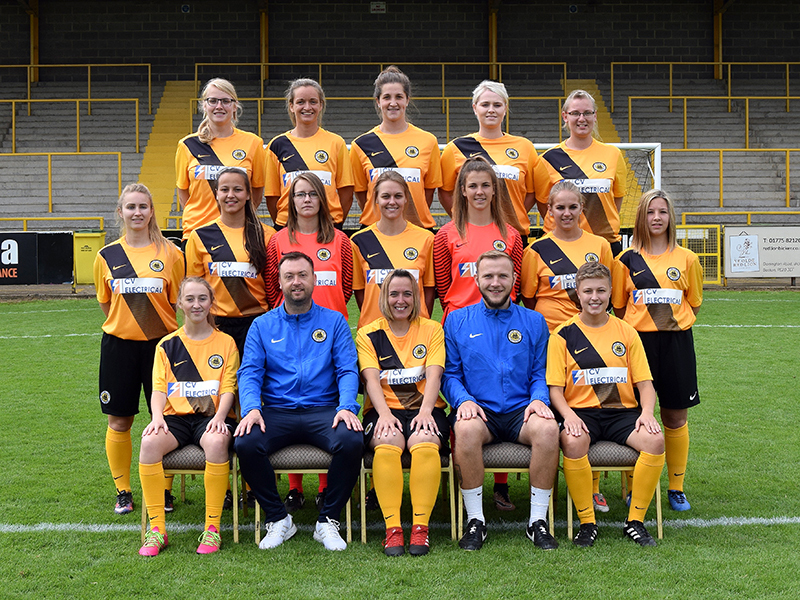 Boston United Football Club are delighted to announce CV Electrical have sponsored their Ladies football team for the 2017/18 season. 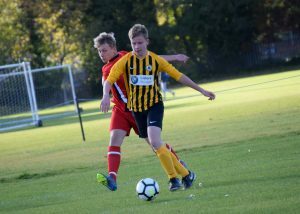 Walking football team score brand new sponsor! 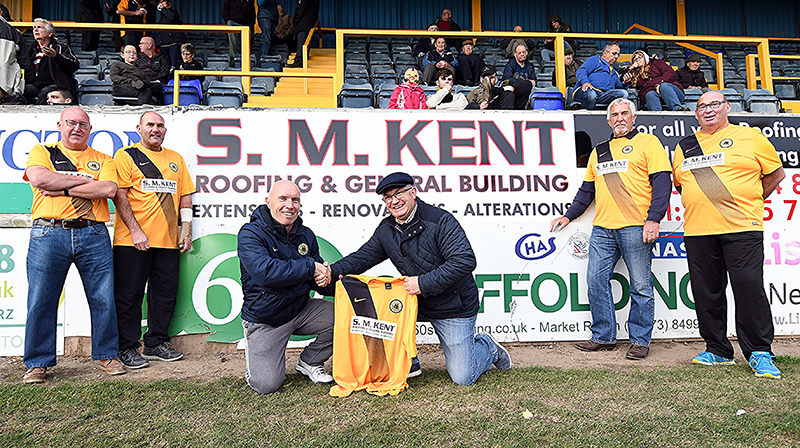 Boston United FC are delighted to announce S. M. Kent Ltd have sponsored one of their walking football teams for the next two seasons! 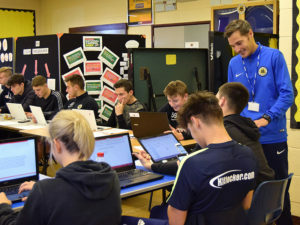 Charitable Status & new name! 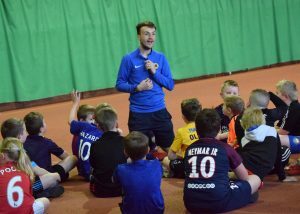 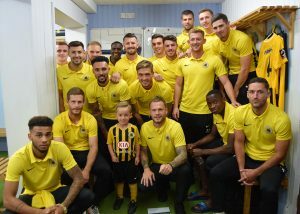 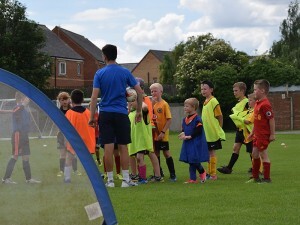 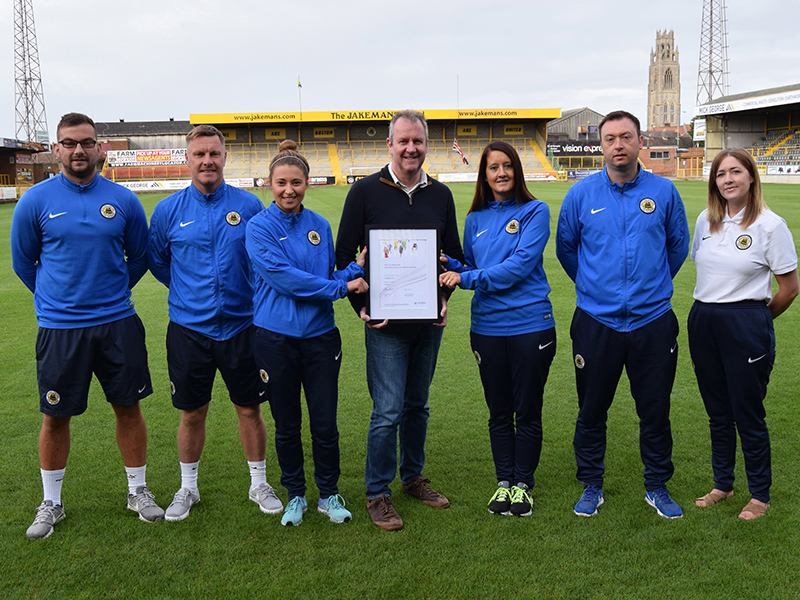 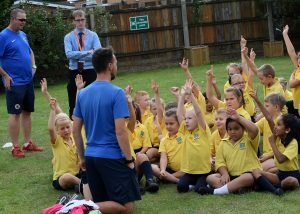 We are delighted to announce that our community programme has been recognised as a charity by The Charity Commission, and has been registered under the new name of Boston United Football Club Community Foundation (charity number 1174561). 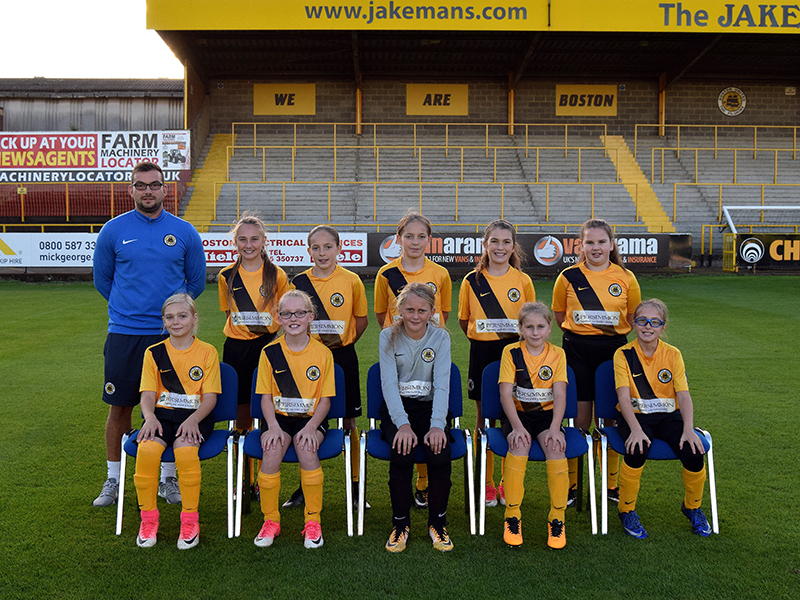 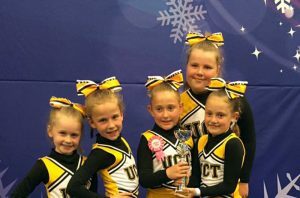 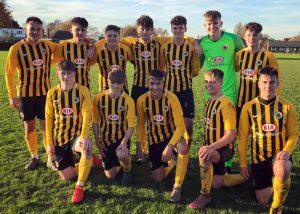 One of Boston United Regional Talent Club girls’ teams have hit the back of the net with a new sponsorship deal from a leading housebuilder. 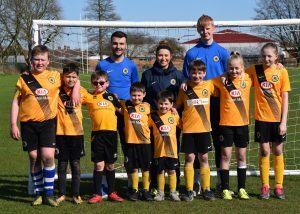 Boston United walking football team face running Canadian team! 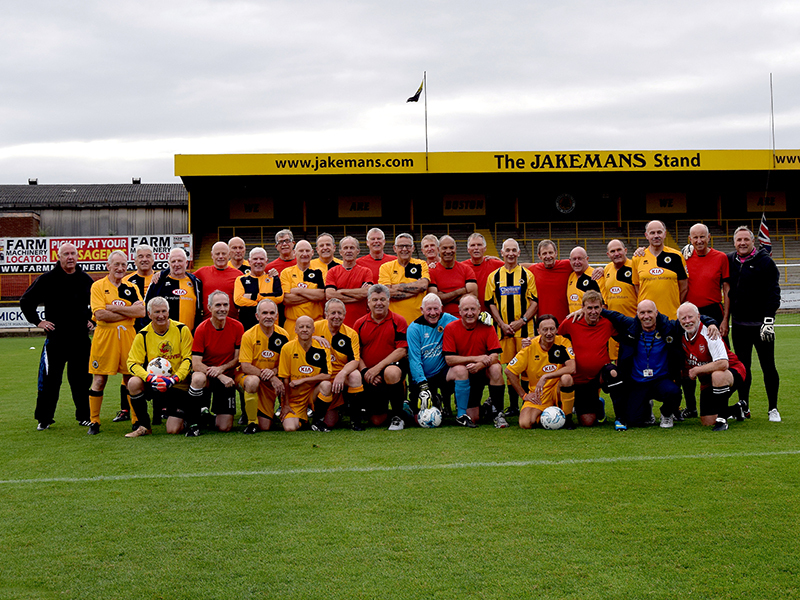 Boston United’s walking football team were in action on Wednesday 6th September against Vancouver Classics, a visiting team all the way from Canada.